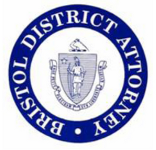 Welcome to the Bristol County District Attorney’s Unsolved Homicides web page. Our office, with the support of the state police and all the local police departments in Bristol County, are committed to obtaining justice in these matters. We have created this website to highlight the cases that remain unsolved in Bristol County in the hopes that new information or new leads can be developed with the public’s assistance. Unsolved homicides are an open wound to both the families of the victims and the communities in which they occur. If you feel more comfortable submitting an anonymous tip on one of these unsolved cases, we have made it easy for you to do so in two different ways. The first way to submit an anonymous tip is via our text-a-tip program. To anonymously text a tip to us, text the word “Bristol” to the phone number CRIMES (274637). Then just text us your tip. You can also submit a web-based anonymous tip by going to Submit a Web Tip. These tip programs are completely anonymous and your personal information will never be seen by our investigators or anyone else. This list will be updated as additional information becomes available so please check back frequently. On Thursday, August 17th, 2017 at approximately 2:45 a.m., New Bedford Police responded to reports of shots fired on Acushnet Avenue, just outside of the Whiskey Lounge Bar (1669 Acushnet Avenue). New Bedford Police arrived on scene and found the victim, 23-year-old Marcus Roberts, lying in the street suffering from multiple gun shot wounds. A white colored sedan was seen leaving the scene moments after the shooting. 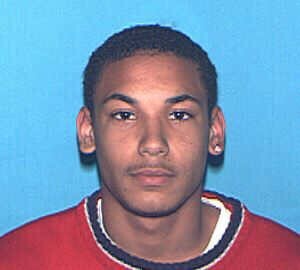 On December 27, 2016, Justin Ortiz was found in the second floor hallway of 51 Tallman Street in New Bedford suffering from a gunshot wound. Ortiz was later pronounced deceased at St. Luke’s Hospital. Witnesses indicated that several individuals were seen leaving the scene shortly after the shooting. 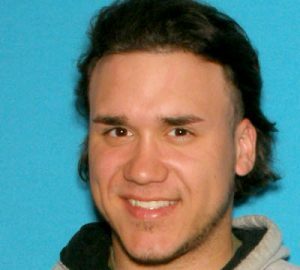 On August 17, 2014 at around 2:25 am, Edson A. Ramos, was found deceased in a grassy area north of the Route 195 overpass on Route 18 in New Bedford. The witness who discovered the victim’s body told police he heard three gunshots about 20 minutes prior to locating the deceased. 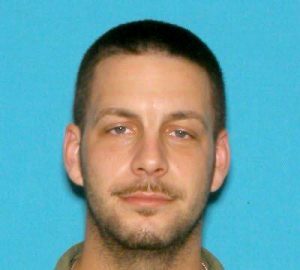 The victim was last seen alive at 1 am on the morning of the murder walking along Acushnet Avenue towards the scene of the homicide. On January 16, 2014 at around 1:15 a.m., New Bedford Police received multiple 911 calls regarding shots fired in the area of 153 Myrtle Street. When first responders arrived on scene, they located the victim, 23-year-old Patrick Alves, lying on the sidewalk in front of 153 Myrtle Street. The victim was suffering from gunshot wounds. He was transported to St. Luke’s Hospital, where he was later pronounced deceased. 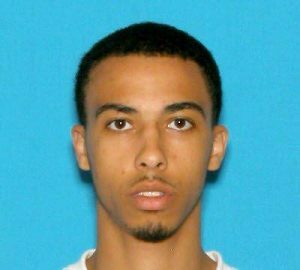 On July 19, 2013 at around 3 a.m., New Bedford Police received 911 calls regarding a man being shot at 25 Austin Street. When first responders arrived, they located the victim, 29-year-old Scott Souza, and rushed him to an area hospital where he died later that same morning. 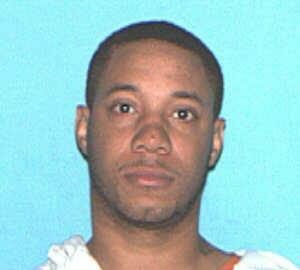 On November 27, 2011, Tracy Monteiro was found shot in the driveway of 120 Locust Street in New Bedford. He was arriving home from a party around 5:30 am when he was shot. 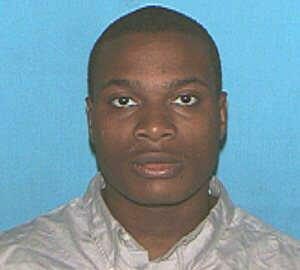 Vincent Wadlington, 25, was found dead on Feb. 17, 2011, on railroad tracks in the area of Danforth Street, near the intersection of Durfee and Odd streets in Fall River. 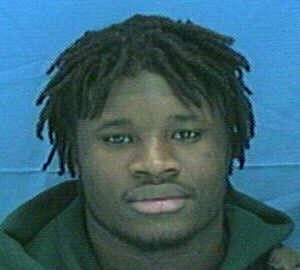 Detectives said Mr. Wadlington was last seen about 10 p.m. on the night before his murder in the area of President Avenue and North Main Street. On January 28, 2011, New Bedford Police received calls about shots fired at 42 Thompson Street. When they arrived they found Timothy Cowart lying on the sidewalk with a gunshot wound. 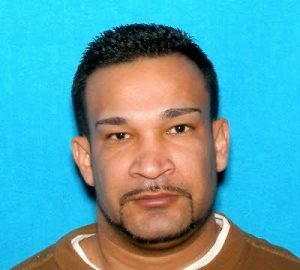 On October 30, 2010, Ricardo Encarnacion was found shot on the porch of 325 North Front Street in New Bedford. Witnesses reported seeing a vehicle leaving the area after the shooting. 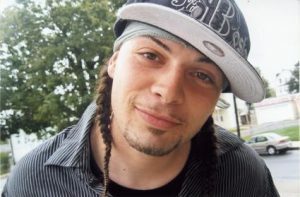 Angel Robles Rivera, 33, of 275 County St. Fall River, died after being shot in the head in his home on July 9, 2010. Police said two men were seen leaving the area in a dark gray or silver SUV immediately after the shooting. 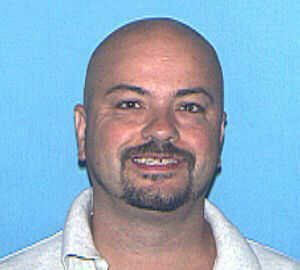 On June 14, 2009, Paul Elias was punched outside the Regal Beagle Sports Bar and Grille on Acushnet Avenue in New Bedford. Elias fell to the sidewalk and lost consciousness after a fight inside the bar spilled outside. He was taken to St. Luke’s Hospital, where he was pronounced dead shortly after his arrival. On Wednesday October 29, 2008 at approximately 9:30 PM, Fall River Police responded to a report of an injured man down in need of medical attention at the intersection of Morgan Street and 5th Street. 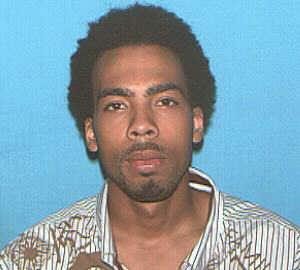 Eric Sullivan was transported to Rhode Island Hospital where he succumbed to a gunshot wound. Devon Hodo, 16, was stabbed June 8, 2008, during a confrontation at Memorial Park in Taunton. There were several witnesses to the stabbing. 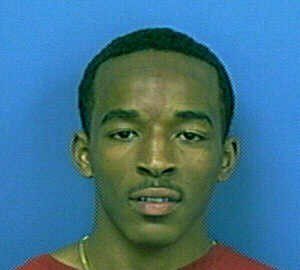 On February 3, 2008, William Payne was shot and killed in a vehicle on Potomska Street near Purchase Street in New Bedford. He was a passenger in a silver BMW. 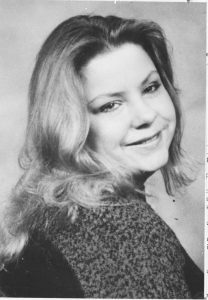 On October 17, 2005, Suzanna Sanchez-Alvarado was found beaten to death on the Route 88 on-ramp to Interstate 195 eastbound in Westport. She was last seen in New Bedford. 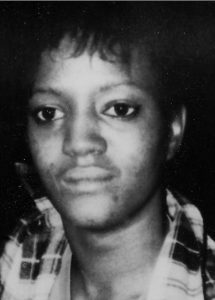 On May 25, 2006, Bernadette DePina was found shot to death in her bedroom at her house on Ash Street in New Bedford. On July 8, 2005, Ashley Silva was found stabbed on the sidewalk near the intersection of Ruth and Viall Street in New Bedford after there was a fight at a party. 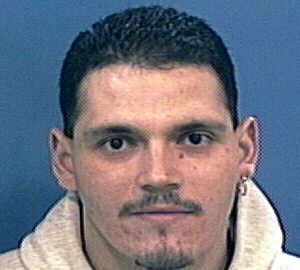 On January 30, 2005, Antonio Frias, 32, was found dead from a single gunshot wound to the back of the head at 297 Swansom Road in Swansea. 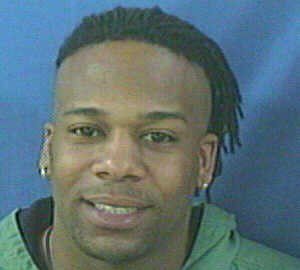 On January 29, 2005, Jonathan Butler was shot on Smith Street in New Bedford. Witnesses indicated that an individual approached Butler, while he was outside his vehicle, and shot him. On October 31, 2004, New Bedford Police received a call of shots fired on Chancery Street near United Front Housing Project. When POLICE arrived they found Cecil Lopes lying on the ground suffering from gunshot wounds. Witnesses stated that shots were fired from a vehicle. On October 5, 2004, Clinton Dunston was shot while sitting in car parked outside 5 Morgan Terrace in South Central in New Bedford. Witnesses indicated a vehicle was seen leaving the scene. 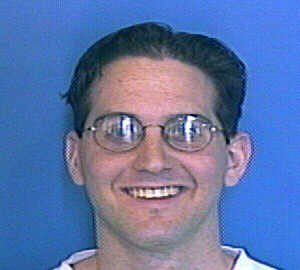 On September 2, 2004 James Marvel (44) was found stabbed to death in his Taunton apartment at 8 Kilmer Avenue. Mr. Marvel was found by concerned co-workers who checked on him after he missed a day of work. 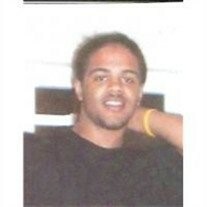 On April 24, 2004, Robert Greene Jr. was shot on the front porch of his mother’s home at 111 Smith St. in New Bedford. Witnesses indicated a vehicle was seen leaving the scene. On January 25, 2004, New Bedford Police received several calls about shots fired in the area of Griffin Court. 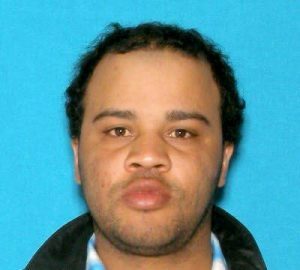 When they responded they found Raymond P. Andrade lying in the street shot near Acushnet Avenue and Griffin Court in New Bedford. 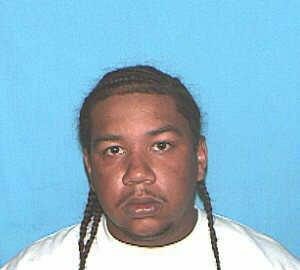 On July 8th, 2003, Ronald Brooks was shot as he ran from a drive by shooting in Navajo Court in New Bedford. Unknown if Mr. Brooks was the intended target. 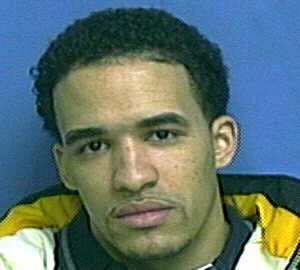 On March 30, 2003 at approximately 1:15 AM, Dexter James was shot and killed inside the Neutral Zone (Homeward Bound Lounge) at 1864 Purchase Street in New Bedford. James was involved in a struggle with several other males when he was shot. Several witnesses observed the struggle and heard the gunshot. 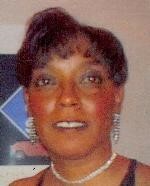 Marlene Rose was found beaten and strangled on railroad tracks near 1800 Purchase Street in New Bedford on July 7, 2002. John Loflin was eventually apprehended, convicted and sentenced to life in prison on November 8, 2013. 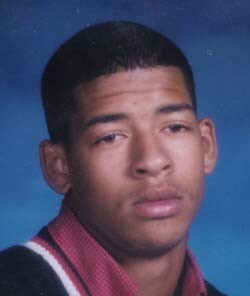 On December 5, 2001, Ivandro Correira was shot at East Rodney French Boulevard and Davis Street. Mr. Correira was driven to St. Luke’s Hospital where he died of his wounds. 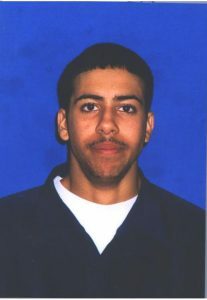 On September 9, 2001 at approximately 2:45 AM, Marcus Cruz was shot at the corner of Chancery and Kempton Streets. Mr. Cruz was located on the sidewalk behind a van. He was heard calling for help and for “Marcel.” Mr. Cruz was transported to St. Luke’s Hospital where he was pronounced deceased. 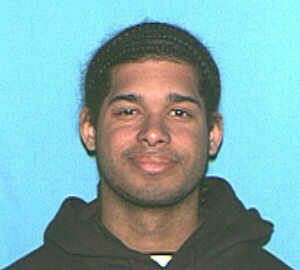 On Saturday June 16, 2001 at approximately 1:30 PM, the body of Oranuch Sousa was discovered in an open grassy field at the end of Griffin Street in Fall River. On March 26, 2001, Clifford Barrymore was shot and killed in his apartment at The Willows Apartments on Tarkin Hill Road in New Bedford. 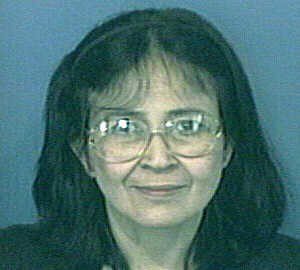 On March 23, 2001 Rose Moniz was found by her father bludgeoned to death in her home at 3448 Acushnet Avenue in New Bedford. 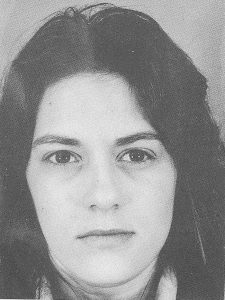 Debra Melo was last seen in Weymouth between 3:00 and 4:00 p.m. on June 20, 2000. Her husband, Luis Melo, was the last one to see her. He said they got into an argument while he was driving and she demanded to be let out of the car on Route 18, south of the former South Weymouth Naval Air Station. She has never been heard from again. 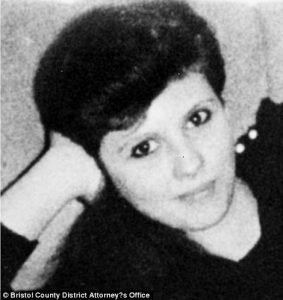 On October 17, 2001, Maria Mendes was found dead in the bathroom of her first-floor apartment at 71 Chancery St. in New Bedford. Relatives had not heard from Maria in a few days and went to check on her when they found her. 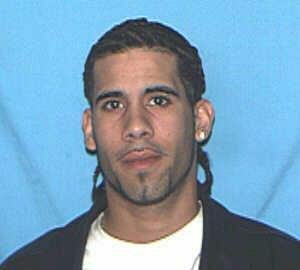 On January 19, 1999, Ismael Martinez, DOB 10-3-71, was found lying in the hallway of 323 North Front Street in New Bedford with a gun shot wound. Mr. Martinez was transported to St Luke’s Hospital and later pronounced dead. On Saturday, July 4, 1998, Fall River Police were dispatched to Albion and Lexington Street in Fall River for a report of a gunshot. A male later identified as Brian Tupaj, DOB 2-4-74, was found lying on the street with a severe head injury. The victim was pronounced dead at Rhode Island Hospital at 5:31 a.m. Two males were seen running from the scene. On October 30, 1996 an unidentified woman’s body was found floating near a Pope’s Island dock in New Bedford. The women had been shot. 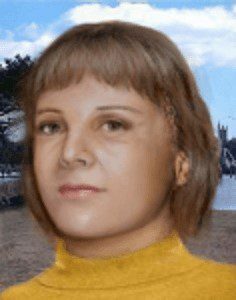 The women is referred to as Pope’s Island Jane Doe and is believed to be European. Peter Kenham, a World War II veteran, was discovered lying dead in his living room, of 966 Tradewind Street in New Bedford, in July of 1995 after being stabbed numerous times. He was 80 years old. Highway killing victim. Body found April 24, 1989, along I-195 in Marion. Highway killing victim. 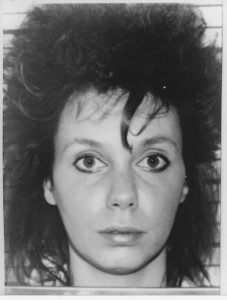 Body found March 30, 1989, approximately 25 feet off of Route 88 in Westport. Highway killing victim. Body found March 28, 1989 off of Route 140 southbound in New Bedford. Highway killing victim. Body found December 10, 1988 in a former gravel quarry off I-195 Reed Road exit in Dartmouth. Highway killing victim. 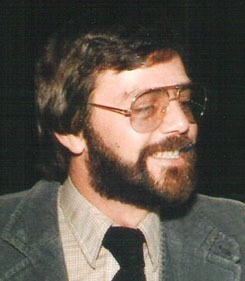 Body found December 1, 1988 on Route 140 northbound in New Bedford. Highway Killing Victim. Body found November 29, 1988 along the north side of Reed Road I-195 westbound ramp in Dartmouth. Highway killing victim. Body found November 8, 1988 inside the circle of the on-ramp from the Reed Road I-195 exit in Dartmouth. Possible highway killing victim. Last seen in May 1988. Remains never found. Highway killing victim. 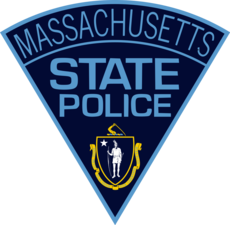 Body found July 30, 1988 on I-195 westbound in Westport. Highway killing victim. Body found July 2, 1988 on the east side of Route 140 Northbound in New Bedford. Possible highway killing victim. 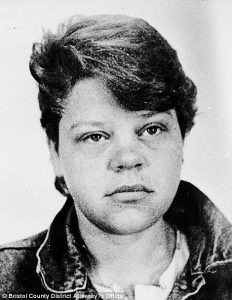 Last seen in April 1988. Remains never found. 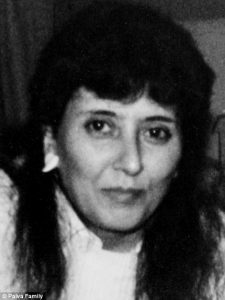 On Sunday, October 25, 1987, Joanne Andrade was found in the water south of State Pier in New Bedford. Her death was ruled a homicide. She was last seen on Friday near a North End bar. 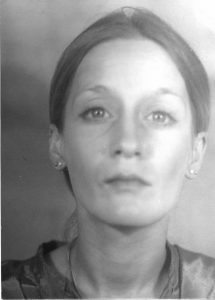 Marni Larkin Roy went missing on March 4, 1986 in Acushnet. 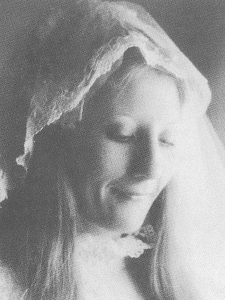 Her body was discovered April 1990 in a quarry on State Road in Dartmouth. 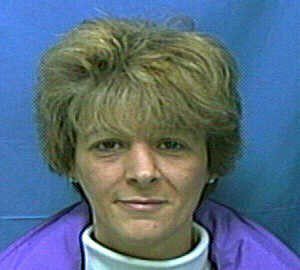 On February 25, 2010 Robert Roy was convicted of her murder and sentenced to life in prison without parole. 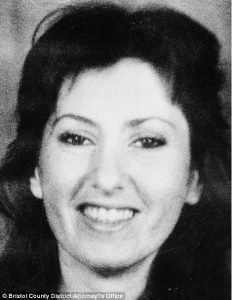 The body of Charlene Gaza was discovered on January 29, 1986 behind a building at 1940 County Street, Taunton adjacent to Route 140. Her mother reported her as a missing person two days before Ms. Gaza, 23, was found dead of stab wounds. 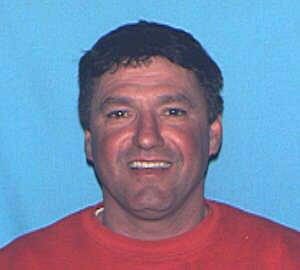 On May 30th, 1985, John Moura was found deceased behind the wheel of his taxi at Fort Rodman in New Bedford. He had driven a taxi for 13 years and was shot. His taxi and meter were still running when he was found.